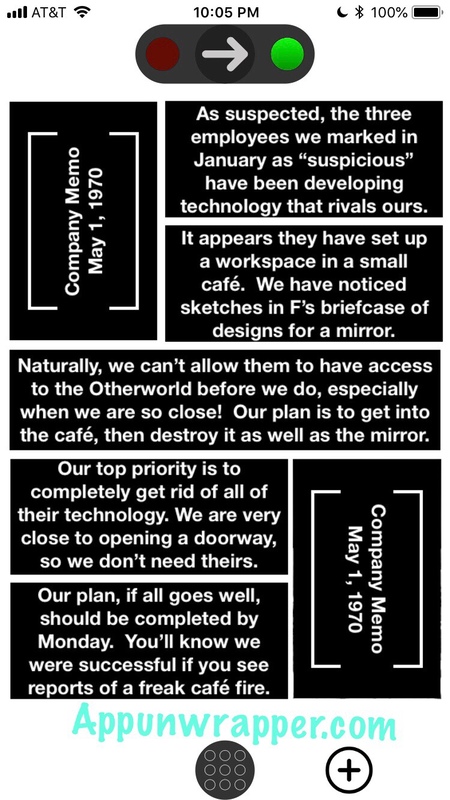 The Company Game is a new puzzle game by Chain Reaction Games that asks you to crack codes, play with your device’s settings, and interpret Morse code. The puzzles can be tricky, so I’m here to help you with a step-by-step walkthrough guide. Feel free to ask for extra help in the comments section. You can watch my video for levels 1 – 12 or continue to my step-by-step guide below. Level/Lie 0, Origin: Tap on the white circle. Enter your name as an ID. Once everything is done loading, press the ENTER SYSTEM BUTTON. The Incoming Message tells you the password is pantsonfire. Try to open the attachment and enter that as the password. Now you can access the rest of the LIES. 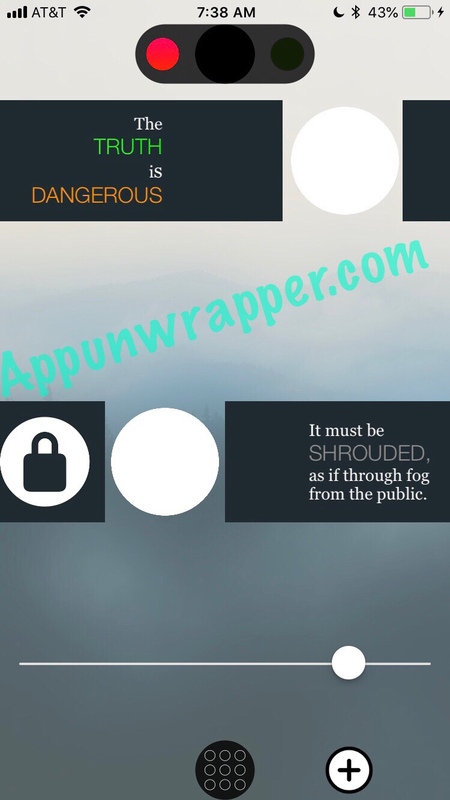 Level/Lie 1, Fog: Move the slider so you can access the white circle. Tap it. 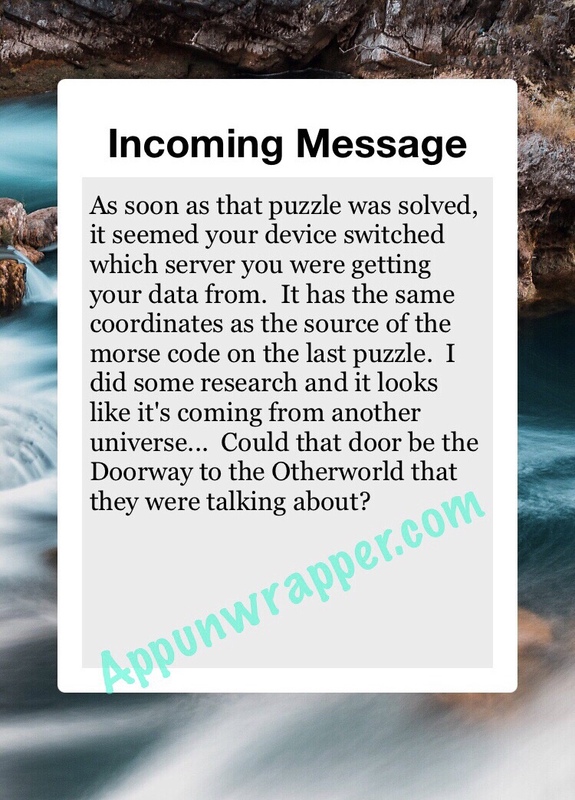 Now the second half of the puzzle appears. This part has a lock on it. Tap it to unlock it, then move the slider so you can access the bottom circle. Lock the bottom half in place. Then move the slider again so you can access the top circle. 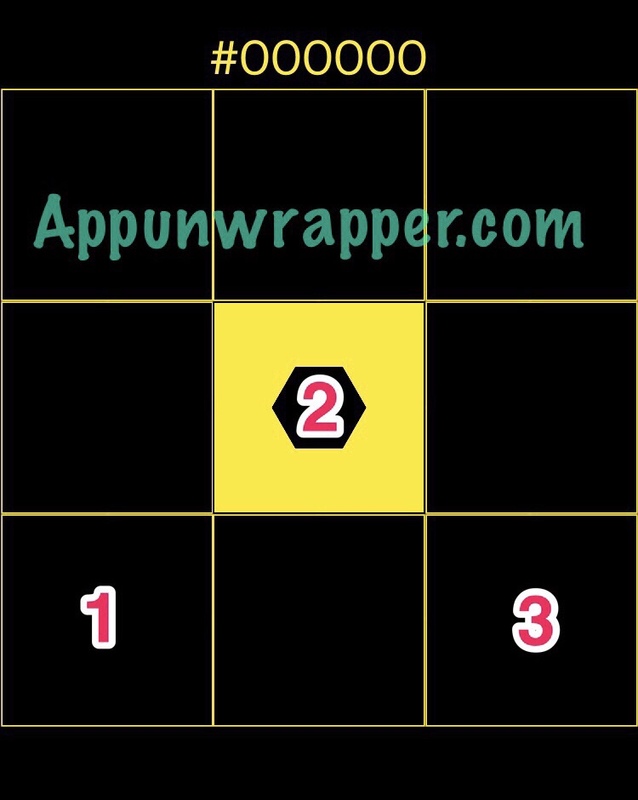 Tap both circles at the same time. Then, when the green light at the top of the screen lights up, tap it to complete the level. 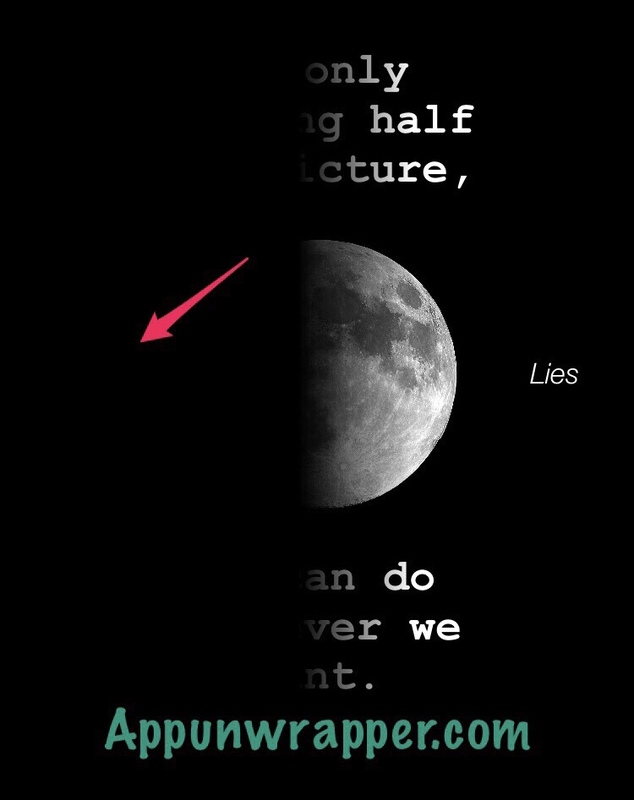 Level/Lie 2, Half: You see the word LIES on the right, with the left half of the screen hidden behind darkness. You need to find the truth. Tap on the same spot on the left center of the screen to reveal the truth. Level/Lie 3, Storm: It says #Sides? And then shows four shapes — a square, triangle, pentagon and hexagon. 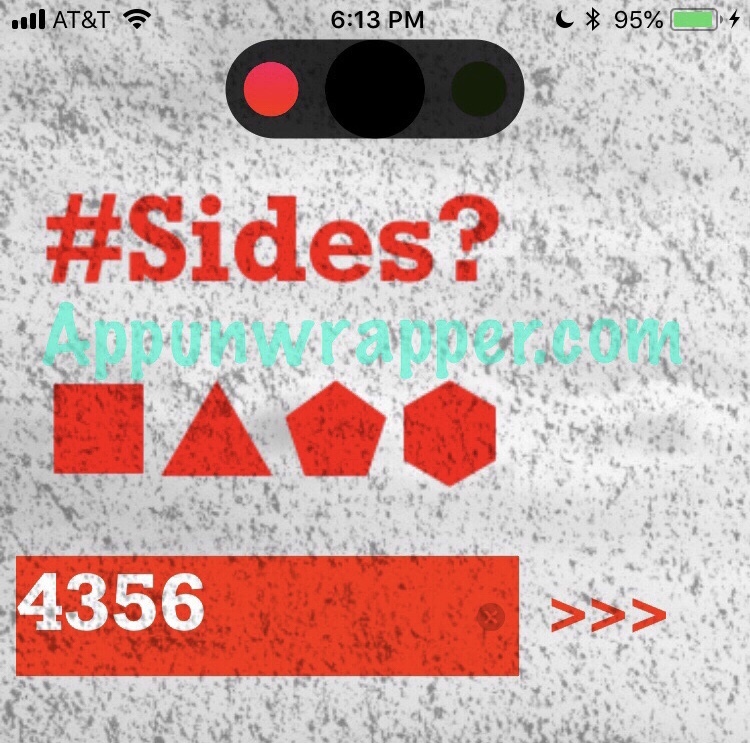 Count the number of sides in each and you get 4356. Enter that as the answer. It then says A STORM IS BREWING. Level/Lie 4, Bright/Dim: The name of the level is a hint as to the solution. Swipe up (or down, depending on your device) to access the control panel. Turn your brightness all the way up and then press the knot symbol at the bottom. Next, then the brightness all the way down. Press the button again to clear the level. Level/Lie 5, Shapes: Take a look at Level 3 again. The shapes were square, triangle, pentagon, hexagon. 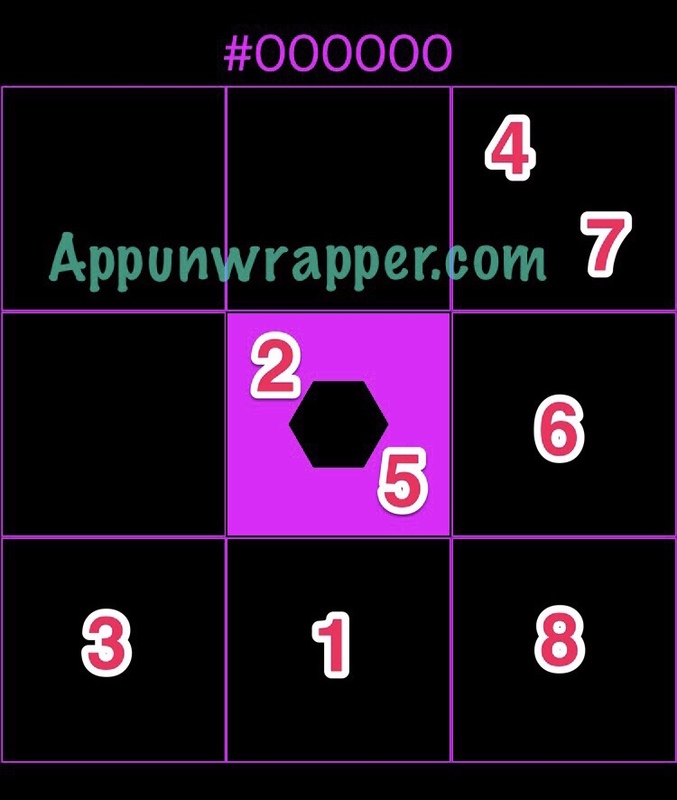 Now look at level 5 and find those shapes. 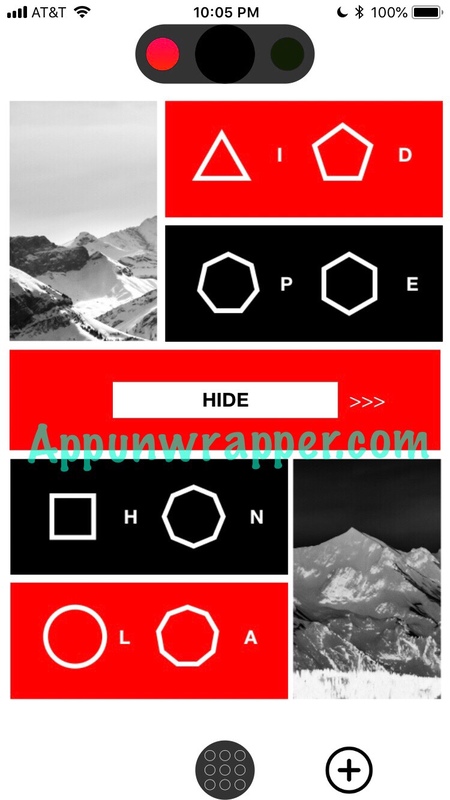 Write down the letters next to them and you get HIDE. Enter that as the solution. Level/Lie 6, #FFE800: You need to change all the tiles to yellow. If you get stuck, you can just follow my order below. You’ll then get a clue we’ll need later — #FFE800. Level/Lie 7, Haiku: This one is tricky. Notice a few things. 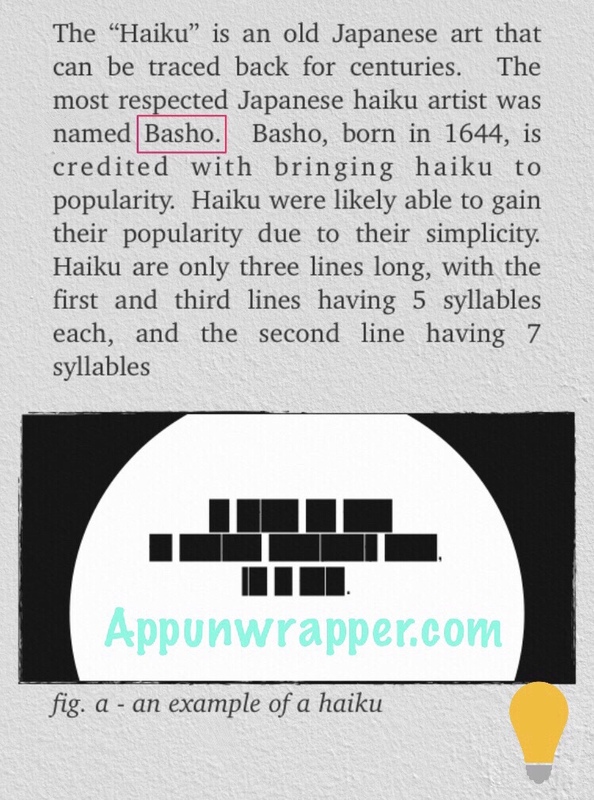 The game explains what a haiku is and tells you about a haiku artist named Basho. 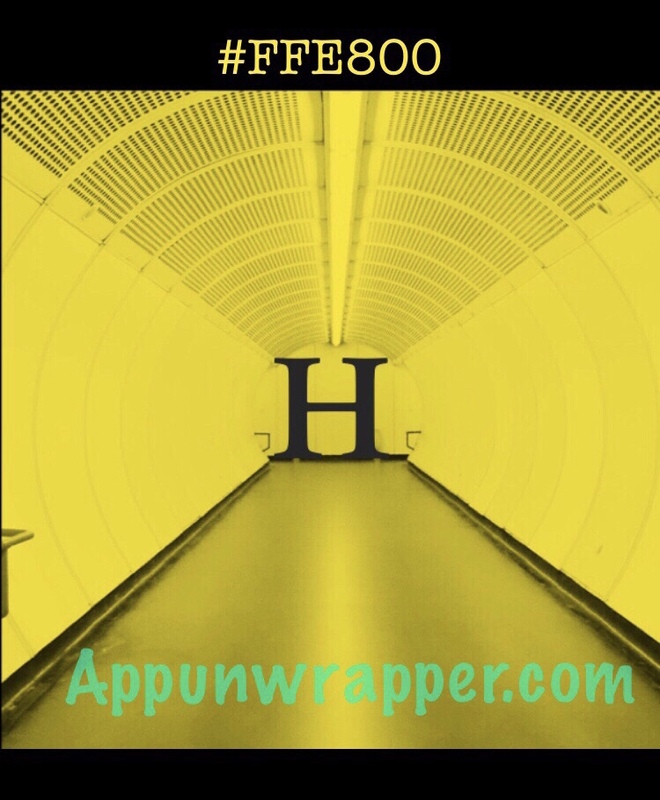 It also gives you an example of a haiku on an image that looks oddly familiar. It’s a white circle! So go back to level 0 and notice the text asking you for an ID is a haiku! 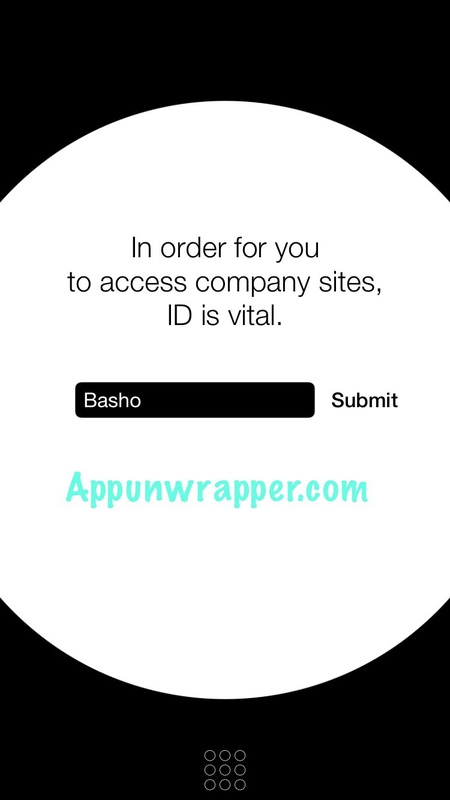 Enter BASHO as your ID and see what happens. Level/Lie 8, Development: Give your device a few good shakes to develop the Polaroid photo. 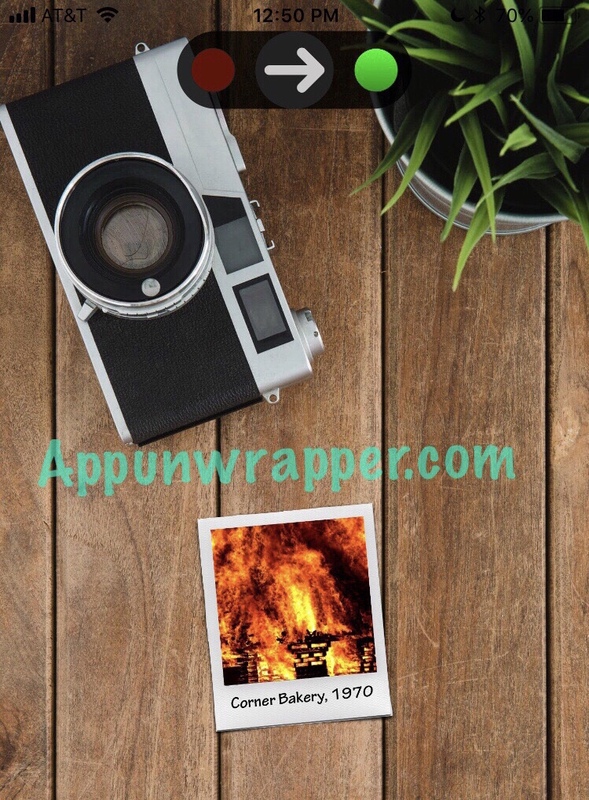 It will show a Corner Bakery being burned down in 1970. How curious! Now, notice the colored dots at the bottom. They go red, yellow, green, blue. So put the names in that order. Now, press the black button again and enter your full name: SAMUEL FINLEY BREESE MORSE. 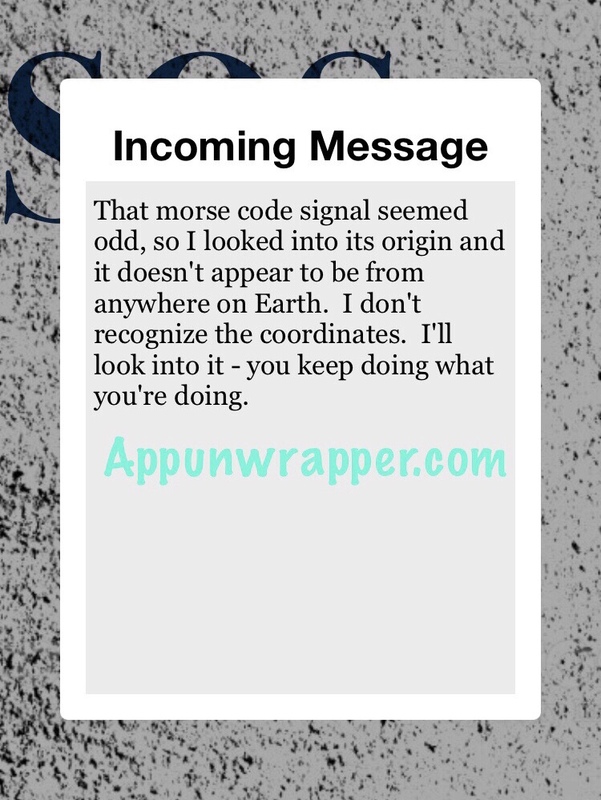 Now you have access to a Morse code decoder! Level/Lie 11, Quit: The game says: “The only way to continue is to quit.” So what you need to do is, open the task manager. On an iPhone with a Home button, this means double-tapping the Home button to see this. 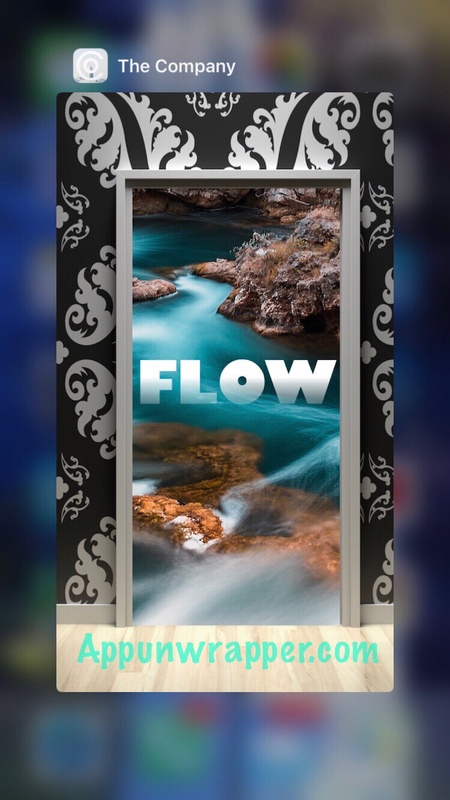 It shows an open door and the word FLOW. 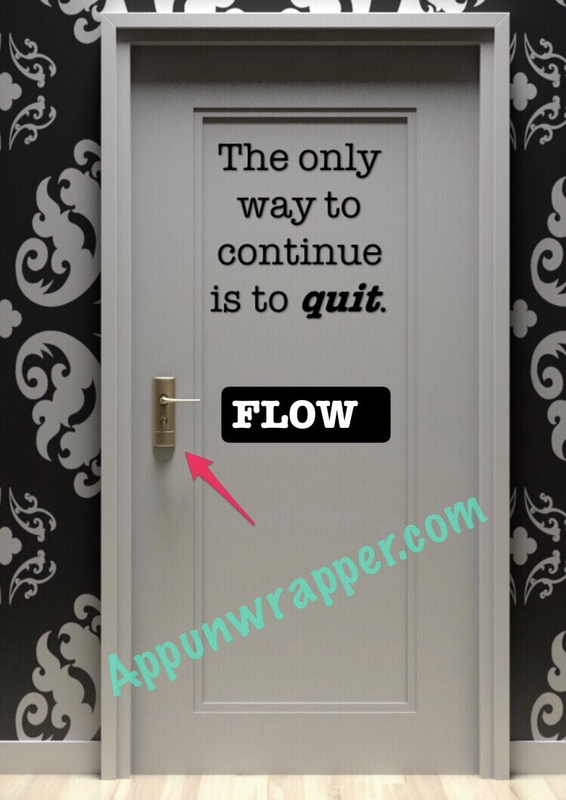 Enter FLOW on the closed door and pull the handle to complete the level. 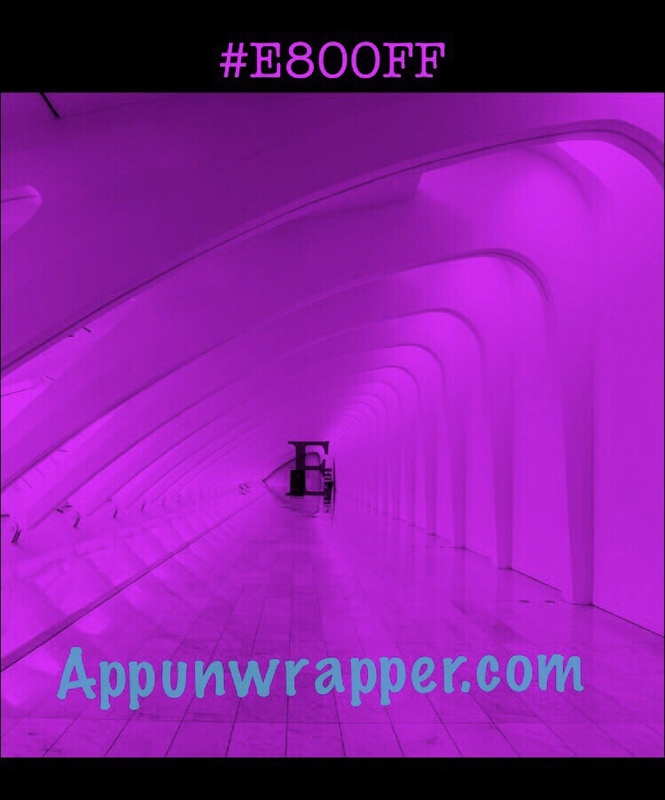 Level/Lie 12, #E800FF: Again, you need to turn all tiles purple. You can follow my directions below if you need help. It then shows you #E800FF, which we’ll use later. So this game does not fully support iPad on account of it relying on vibration to communicate things. Your walkthrough just saved me a whole lot of aggravation, thanks. What is the “requested format”? I’m playing on an iPad Pro. Shaking DOES NOT work to develop the photo. That’s what brought me here – that was the first thing I tried. Presumably you’re playing on an iPhone. I’ll contact the developer – pretty good for a 13-year-old! you can enable shake in accessibility on iPads. For lie 22, what are you supposed to do if you can’t physically run?! You just need to move quickly. And if you can’t…? This game is not for the bedridden. I’ve tried shaking my iPad really quickly, but I can’t get the bar past halfway. I’m a tad pissed off that the developer didn’t think that there are people in this world for whom some things are impossible. Looks like this is where the game ends for me (unless anyone has any bright ideas…). car/train ride works too…as does a glitching GPS signal. I have noticed that some of the puzzles in the menu have a little red light by them indicating an alternate solution… anyone had any luck with these? There is no black button on level 8.